If your eye is oozing and red and you suspect you have an infection, you have to make an appointment with your doctor and get a lab analysis before you can start treatment with antibiotics. Physicist-turned-biologist Ariel Livne wondered if the whole process could be done at home by pairing some simple optics equipment with his smartphone to analyze biological samples in the case of an eye infection, a teardrop. That is the basis of the startup Diagnoz.me of Jerusalem, cofounded by Livne in November 2017 with Tamir Epstein with the help of a pre-seed grant from the Israel Innovation Authority. Still in the proof-of-concept stage, Diagnoz.me aims to enable patients to run tests at home, receive lab-grade results within minutes and instantly share them with their physician. “We have shown that our image-analysis software can detect bacteria as accurately as a high-end lab microscope that costs over $100,000,” says Livne. 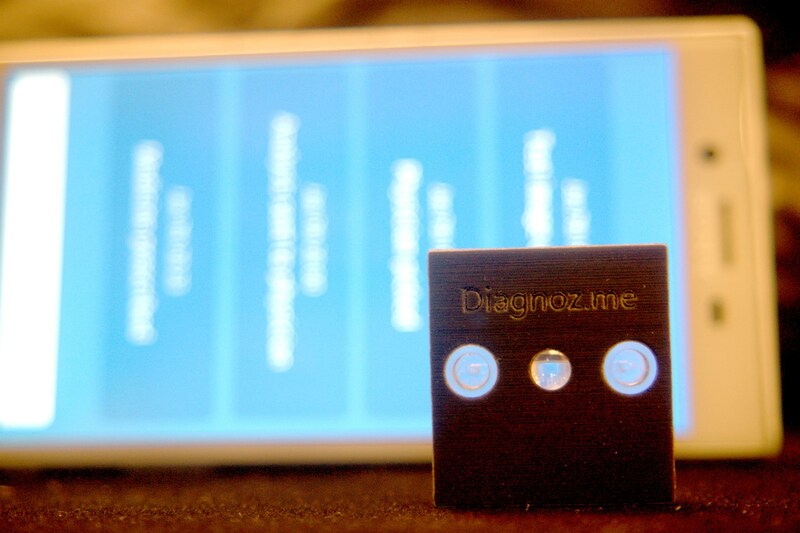 Diagnoz.me is not the only Israeli company pioneering the home diagnostics sector. 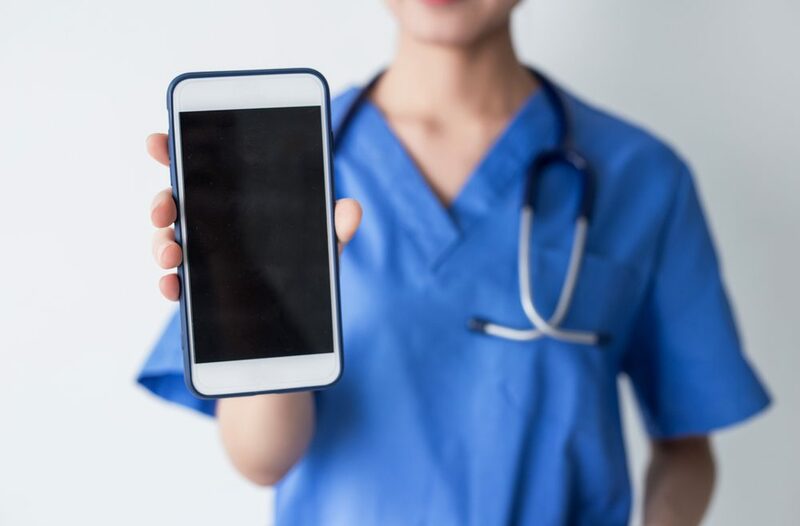 TytoCare of Netanya and New York sells a home exam kit and app that lets people perform basic medical exams guided by a doctor. The device includes instruments to check ears, throat, heart and lungs, skin and body temperature and transmits those images and sounds to the physician. Healthy.io of Tel Aviv, which recently raised $18 million in a Series B round, sells a smartphone-based home urinalysis kit and is starting a test-and-treat service in the UK for urinary-tract infections in collaboration with pharmacy chain Boots. Livne explains that most home diagnostics developers are using PCR, a technology that identifies the DNA of specific bacteria. Diagnoz.me uses a different technology, fluorescence microscopy, which has been around for over 100 years – but it wasn’t until around 2017 that smartphones had the right high-level specs to make Diagnoz.me possible. “The physician receives the same kind of information as from a lab, including bacterial count, to know what you have. If you need a prescription, that can be done electronically as well,” says Livne. 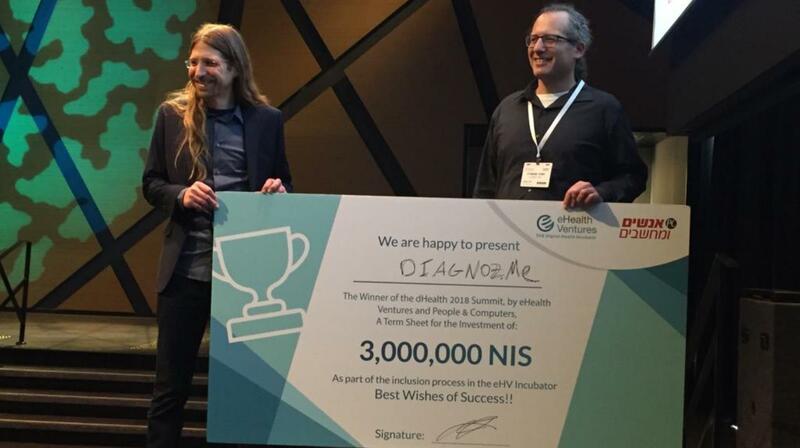 The founders won a ₪3 million prize at the dHealth 2018 Summit held in Rishon LeZion. Livne and Epstein have decided that Diagnoz.me’s first use-case will be vaginal infections. That’s the most common gynecological problem, accounting for more than 10 million office visits per year in the United States. “We looked at a number of different infections and vaginal infections stood out because they are very common but unfortunately most women don’t go for treatment because it’s so unpleasant,” Livne explains. The technology can be adapted to detect each type of relevant bacteria, in this case those that cause vaginal infections. Diagnoz.me is now raising seed funding. Livne estimates it will take about two to three years for the product to reach the market. 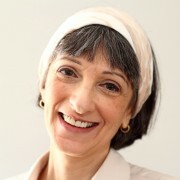 Meanwhile, Livne and Epstein are seeking strategic partnerships and continuing to develop the product with a medical advisory board including, among others, the former head of the Women’s Health Department at the Lin Center in Haifa, and an ob/gyn who heads Femicare VZW in Belgium.